An ﻿unbeatable package for the independent retailer, the PC Series scales from TOR REY offer everything you want in a retail price computing scale. 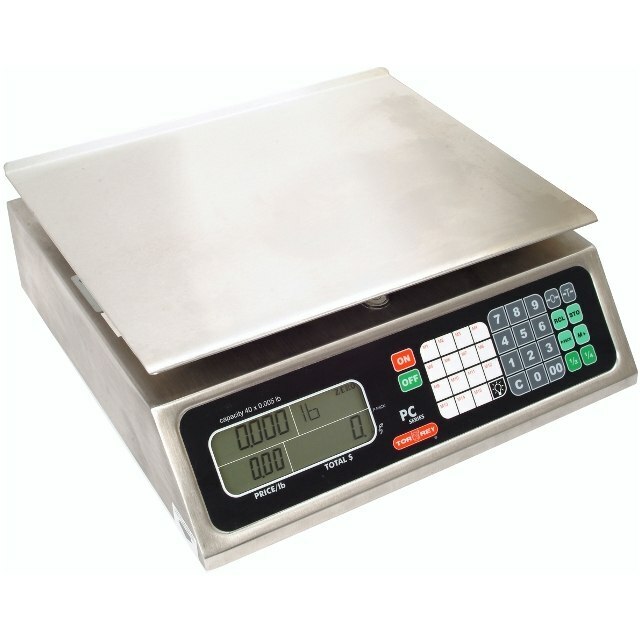 With the perfect combination of a compact footprint and large weighing surface, the PC Series scales are designed to meet the needs of your business. The PC-80L offers a 80 lb (precise to .02 lbs) capacity, giving it the precision you need to help maximize your profits. A pre-pack function speeds up same product packing operations and the user friendly keypad and easy-to-read backlit display eliminate calculation errors and contributes to a positive customer service experience.